Rain is the most common winter element you’re likely to face. Commuting while it’s pouring, with the roads being slick and slippery, can be dangerous enough, but rain can also reduce your visibility. Sunlight and artificial light coming from headlights and streetlamps reflect off the water and create blinding glare and reflections. While the skies are grey, and the rain is falling, an amber or light rose tint will improve contrast and make everything feel just a bit brighter. Polarized lenses add an extra element of enhancement by cutting down the glare caused by headlights and other artificial lights bouncing off the water. Dragon DR Enduro 2 provides a yellow lens that will increase contrast. 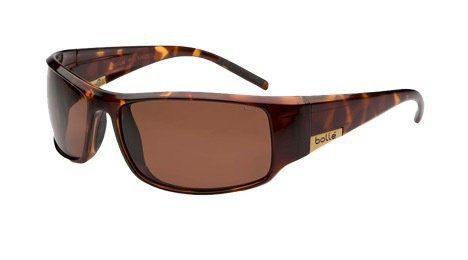 Bolle King, with HD polarized brown lenses, can enhance your vision by cutting glare and enhancing contrast. 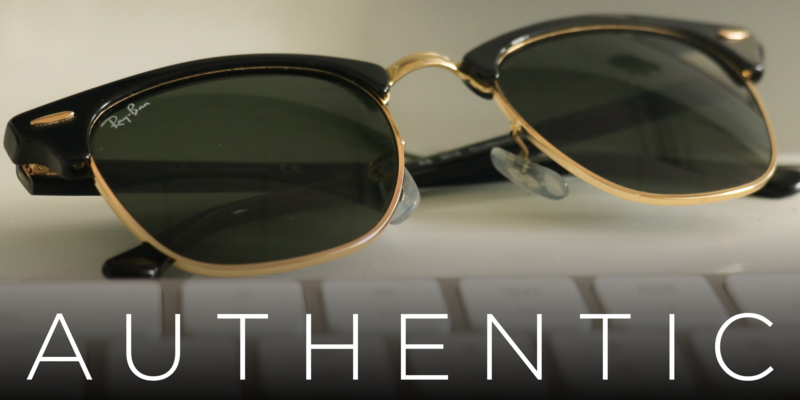 Smith Highwater, with rose lenses, is another great choice for improving contrast and reducing glare. Once the rain dissipates and the sun comes out, darker lens provide superior vision. Navigating down a highway after a good downpour, with bright sunlight beaming across the surface of the water, is one of the most challenging driving conditions. Grey polarized lenses will keep out as much light as possible and reduce the glare. 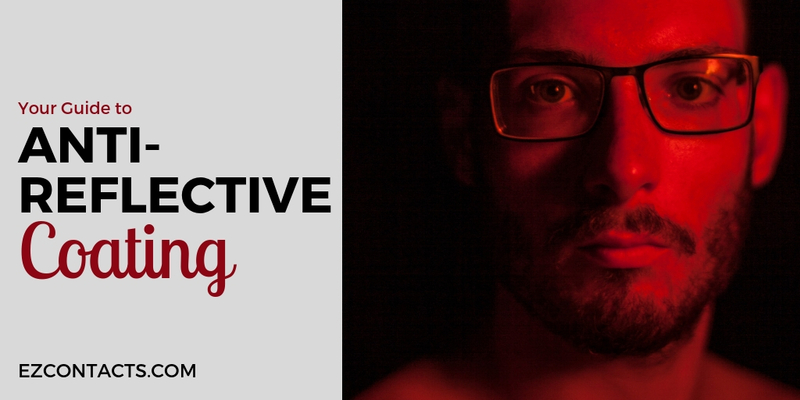 Mirror coatings enhance your protection even more by bouncing some light off the front surface of your lenses. Some people like to wear wrap-around shades, but depending on the style, they may impair your peripheral vision. This isn’t to say you should avoid it, just keep it in mind as you consider your choices. Maui Jim Peahi provides dark grey polarized lenses with a mirror coating. 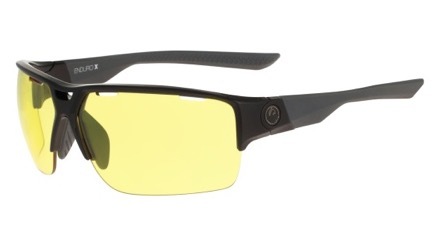 Glare and brightness with be reduced to a comfortable level. If you’re looking for a non-polarized lenses option, the Ray-Ban Justin with red mirror coating does a great job of keeping out bright light. 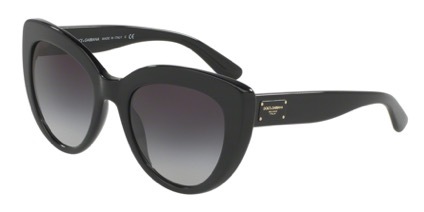 Dolce & Gabbana 4287 is a sunglasses frame that provides excellent coverage area with thick temples to keep sunlight from entering peripherally. Remember, if you’re looking for polarized lenses for prescription glasses, EZ Contacts makes it for you during the order process. Your eyes should always be protected with sunglasses, but it’s especially important to wear sunglasses in snowy conditions. Not only is UV radiation stronger at higher altitudes due to a thinner atmosphere, snow can reflect up to 80% of UV. If there were ever a time to invest in premium sunglasses, it would be for snowy conditions. You need not have all these options, but when combined, these layers provide enhanced visual quality over standard sunglass lenses. Smith Guide Choice, with its blue mirror coating, polarized filter, and wrap around frame design, will reduce eye strain and enhance visual performance. Serengeti Bormio, with polarized Sedona lenses, provides a polarized filter with a silver mirror flash. The rose color lenses are best suited for overcast snowy conditions where eye protection is still needed, but contrast and superior image definition is also required. 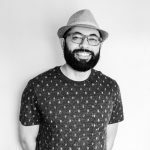 Sunglasses are a year-round accessory and with the right pair, you’ll be able to enhance and optimize your visual performance. You may even find sunglass are slightly more useful during the winter season then summer due to the excessive glare created by the water or snow. 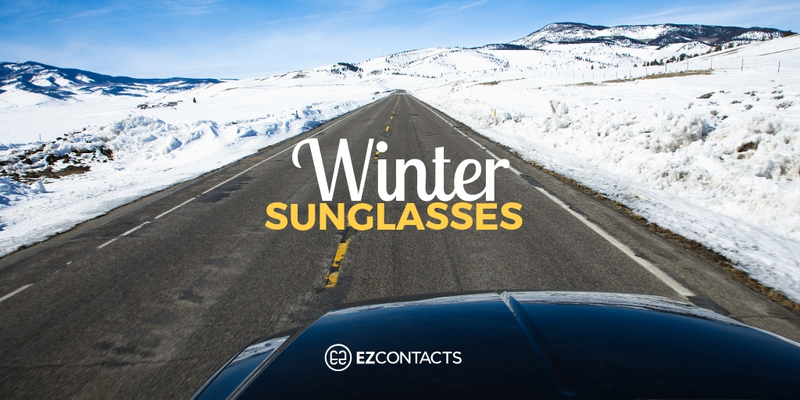 EZContacts provides hundreds of sunglasses options for you to browse through, many of which can have your prescription mounted. We offer polarized and non-polarized lens options so you can customize your next set of sunglasses to your needs and lifestyle.